they do in real life. What’s it really like growing up digital? 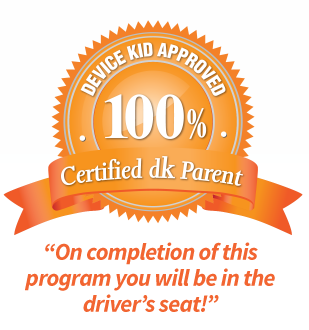 Learn from the experiences of REAL deviceKids! A leadership program for the first generation of parents raising deviceKids. There is a gap between what parents ‘think’ they know and what they ‘actually’ know. It is in this gap where children are finding themselves. Discover what it means to grow up in a digital world and how this fundamental difference has disrupted childhood as we know it – whether your child owns a device or not! You will learn that raising a child today comes with a whole new set of unique, first-time challenges that influences the choices parents have to make including unknown challenges that significantly impact children’s experience of life. 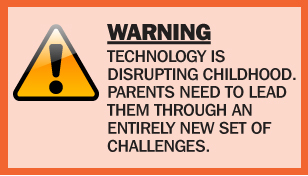 That’s why deviceKids need more than parenting attitudes to get by, they require leadership. Ideal for parents, guardians and teachers! Tell me more! When it comes to the online ‘society’, who is in the driver’s seat? You, your kids, corporates or advertisers? Parents agree, that it’s generally their children who teach them about devices, but it’s external influences such as corporations, advertisers and peers who are teaching your kids. Suddenly the world got larger, and PARENTING JUST GOT HARDER! Who better to learn from than the experts? Karen – mother of 3, New Zealand. Trish – mother of 5, UK. Fiona – mother of 3, Australia. Penny – mother of 2, Australia. Jo – mother of 1, Australia. MODULE 1: Yep! Parenting just got harder. Be committed. impact the decisions you make… and more. 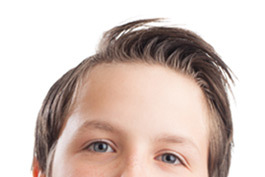 MODULE 2: The 5 key drivers of your tween. Be aware. MODULE 3: Your teen’s world immersed. Be responsible. influence how they behave online… and more. MODULE 4: The world in which we live. Be brave. law is yet to catch up… and more. MODULE 5: Navigating your deviceKid effectively. Have vision. PLUS! Receive 24 practical activities to gain the most benefit. BONUS ‘App Schmap!’ The 32 page easy-to-understand handbook on the most popular Apps! What kids are saying about growing up digital. 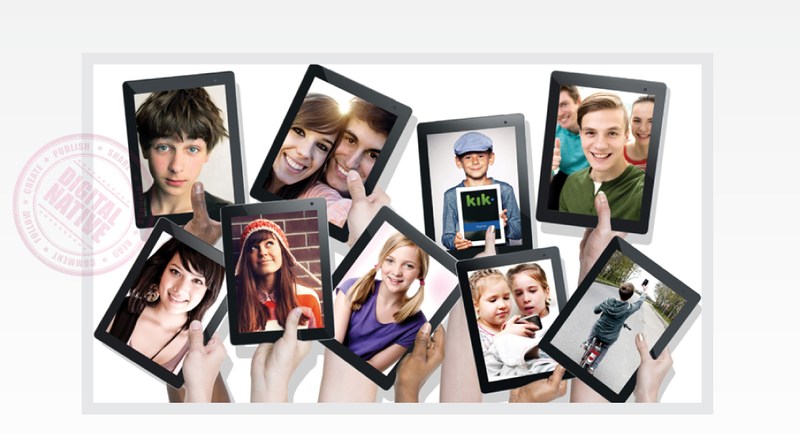 More and more kids are accessing mobile devices unsupervised - on a daily basis. Do you know what they are doing? Do you know why? Do you know what they are feeling inside? ELIMINATE your knowledge GAP, and LEAD your kid more confidently!